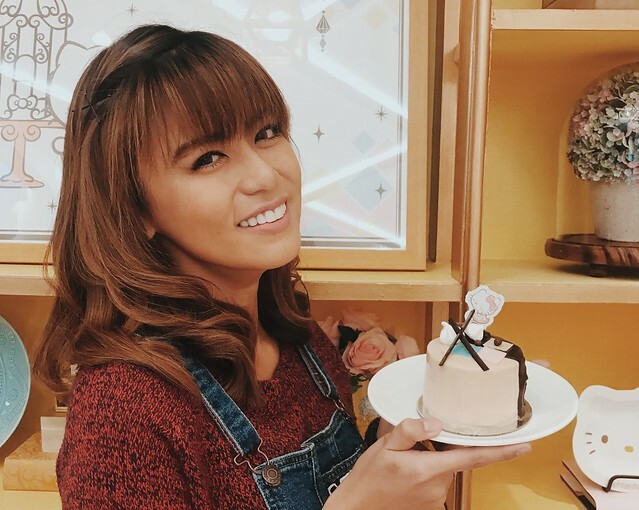 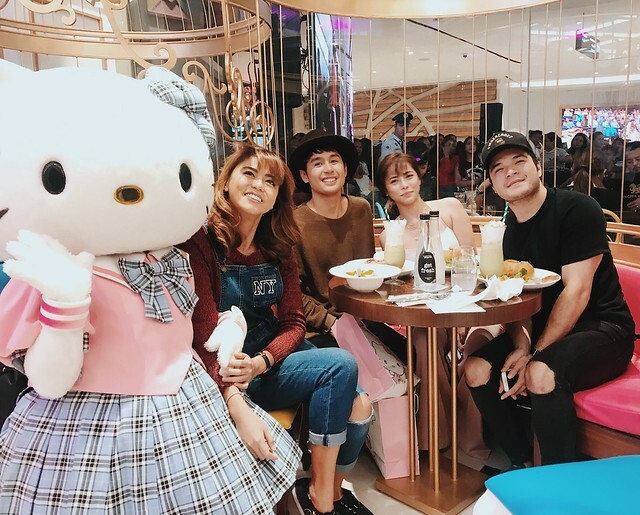 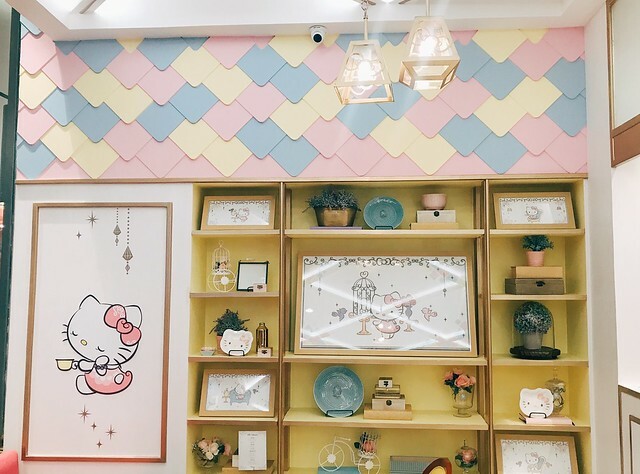 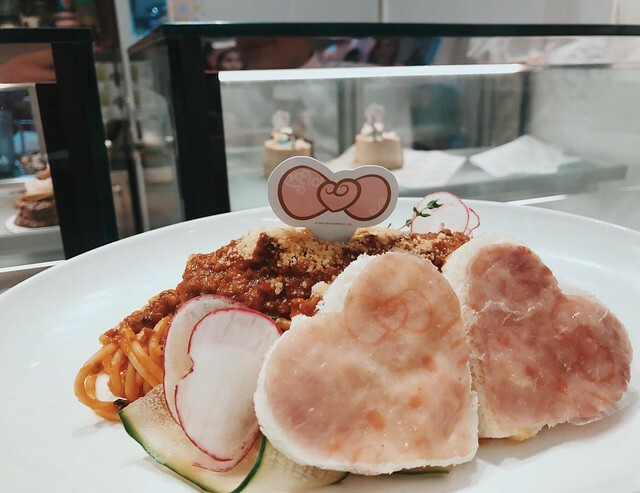 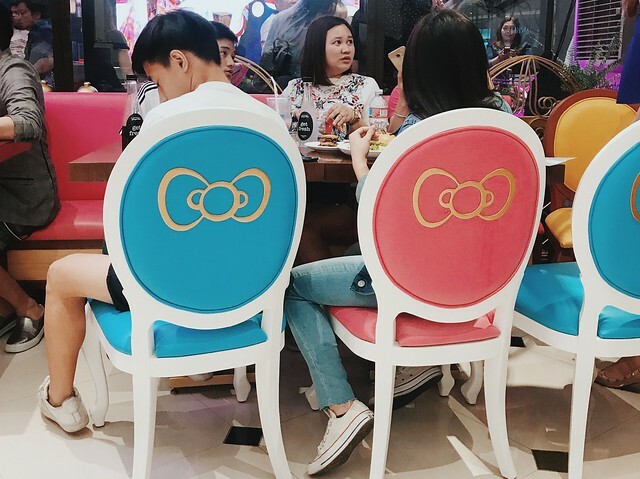 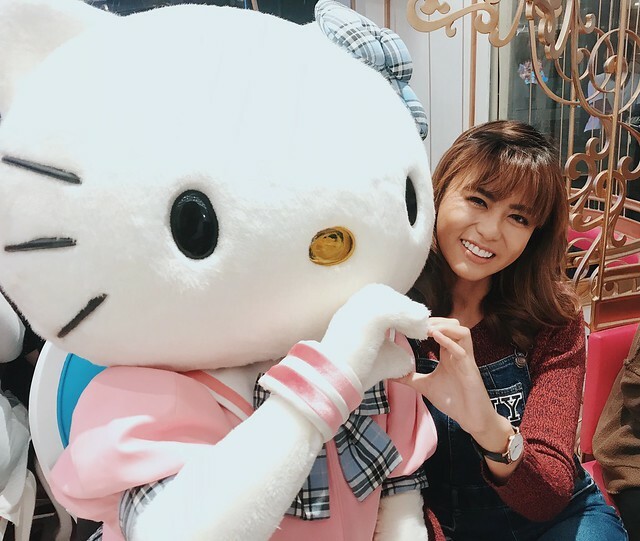 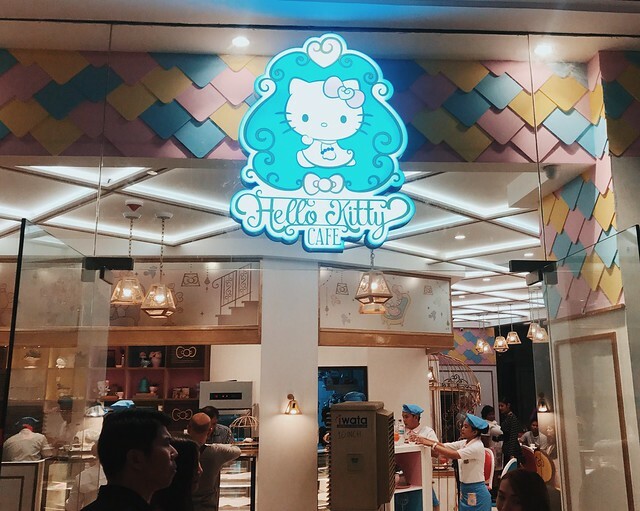 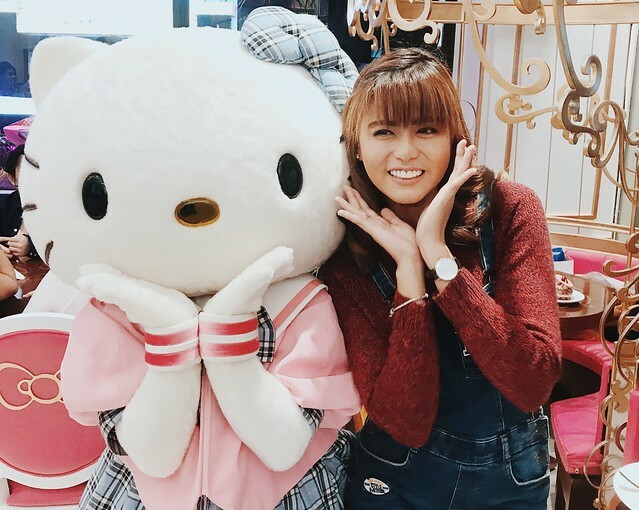 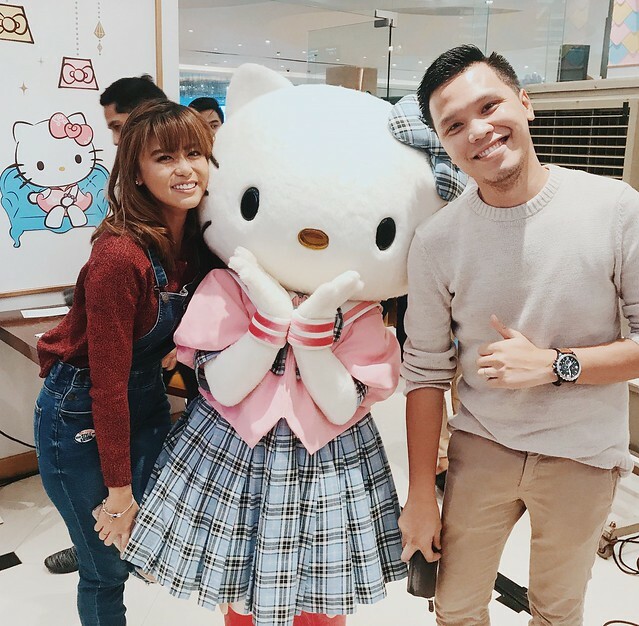 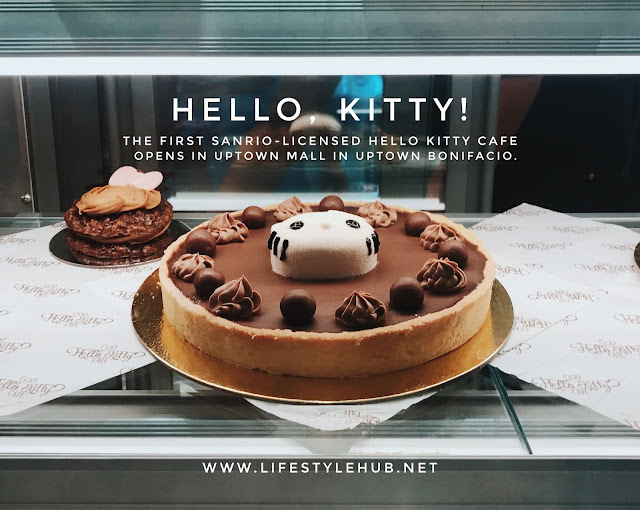 There are several Hello Kitty concept cafes already in different parts of the Philippines but not a single one is licensed by Sanrio, the company that brought you the world's most popular female cat. 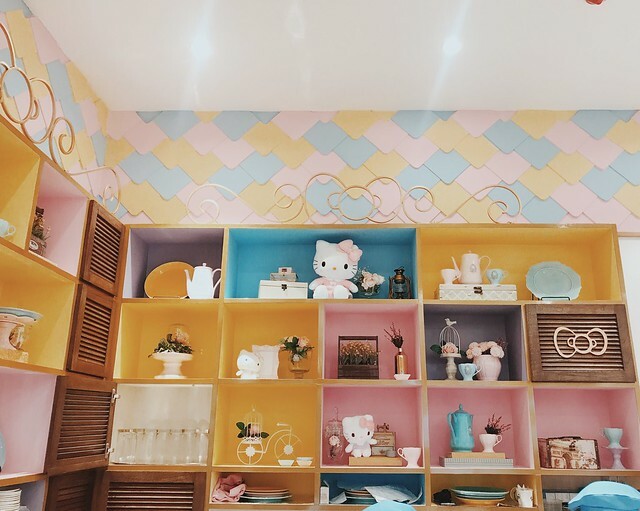 But that's true only until yesterday when Hello Kitty Cafe opened in Uptown Mall in Uptown Bonifacio, Taguig. 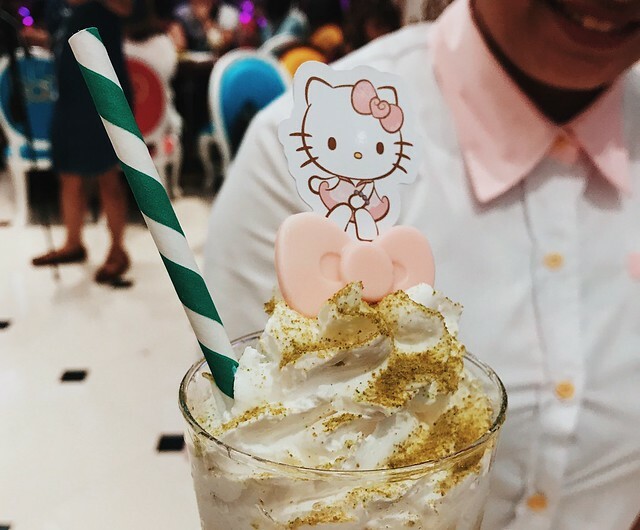 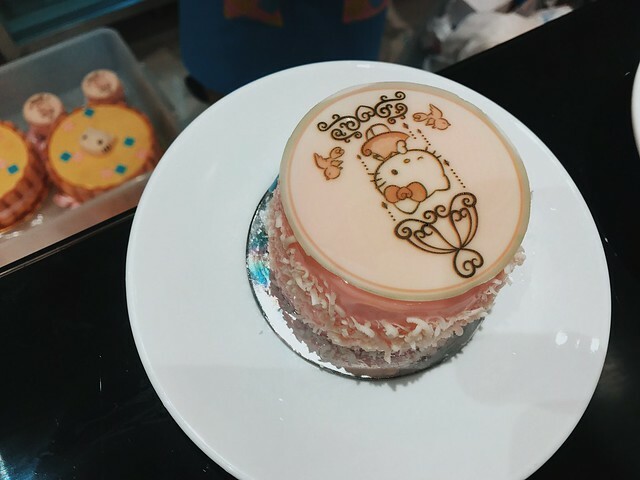 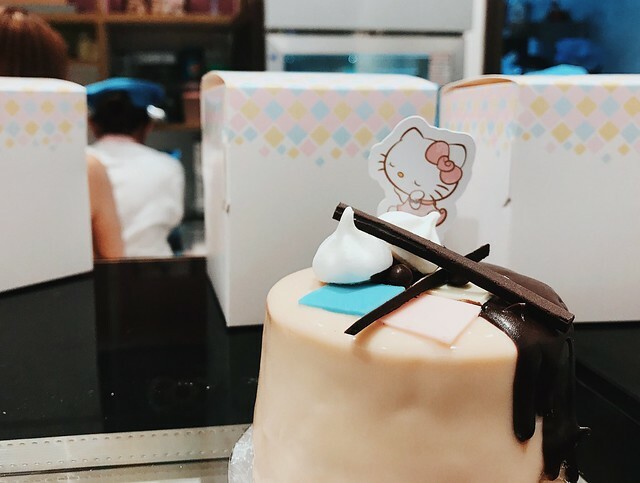 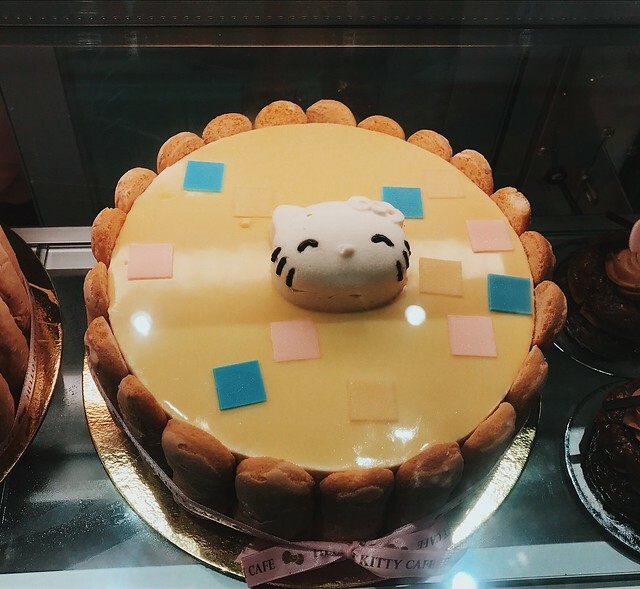 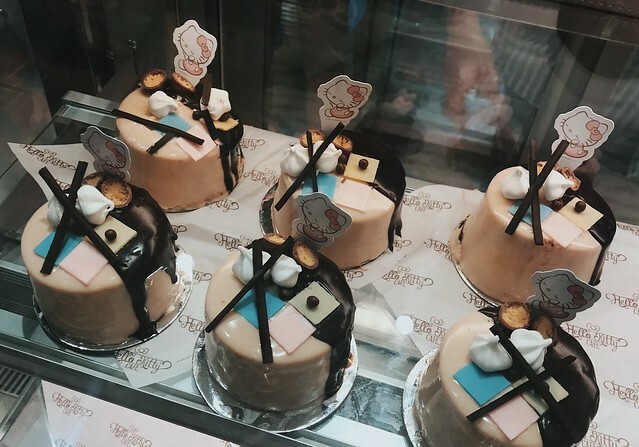 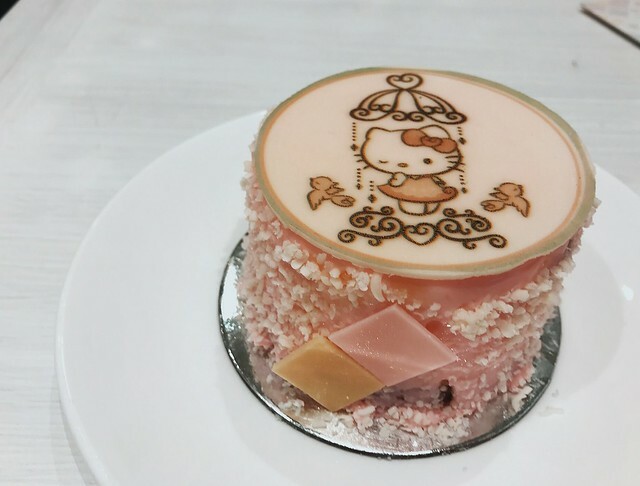 From cakes to pastries to your favorite smoothies beautifully adorned with Hello Kitty sweetenings, the cafe will surely be a hit to those who loves anything cute! 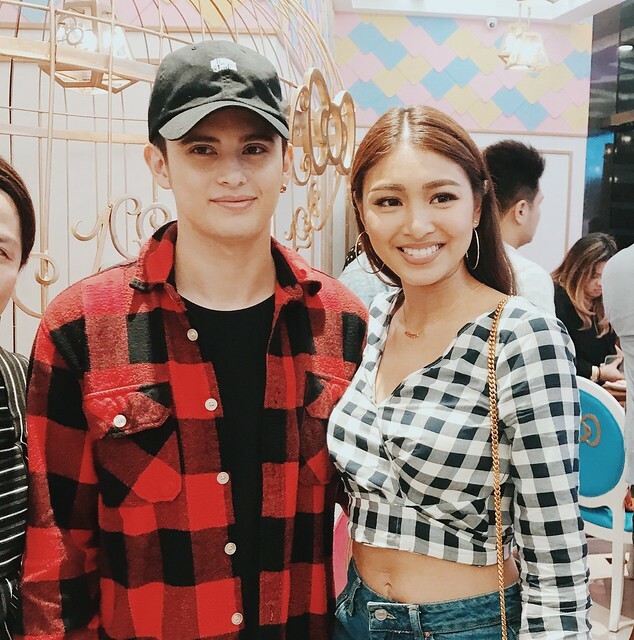 Even celebrities flocked at the VIP opening on Saturday to see the cafe for themselves. 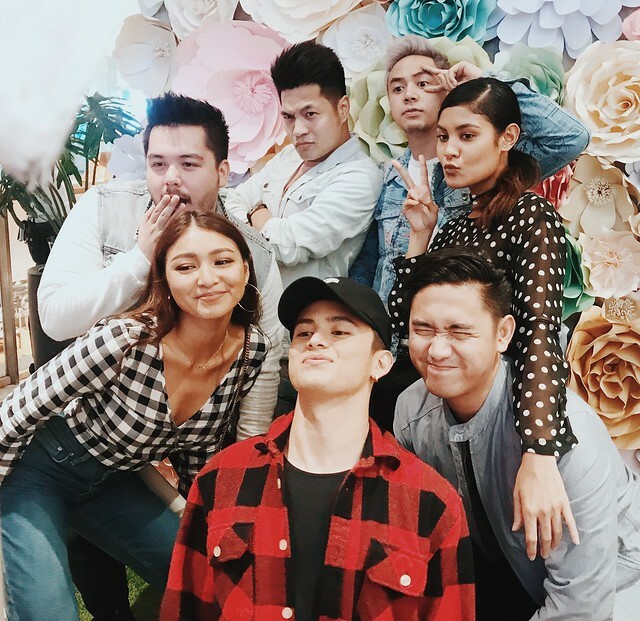 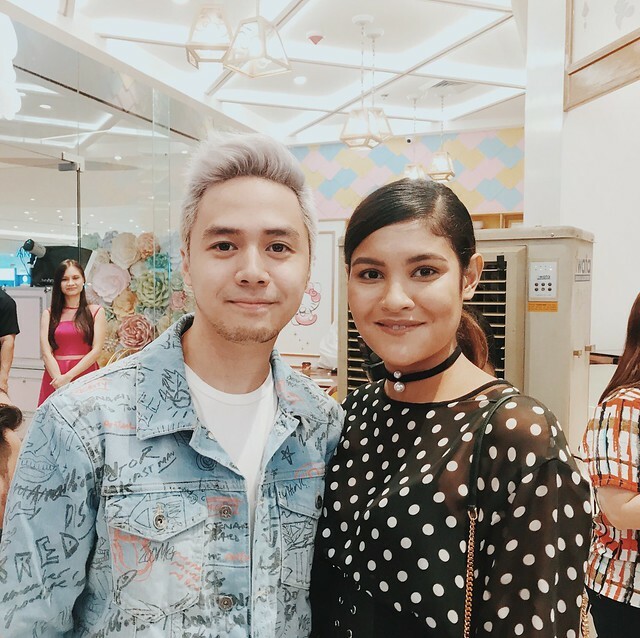 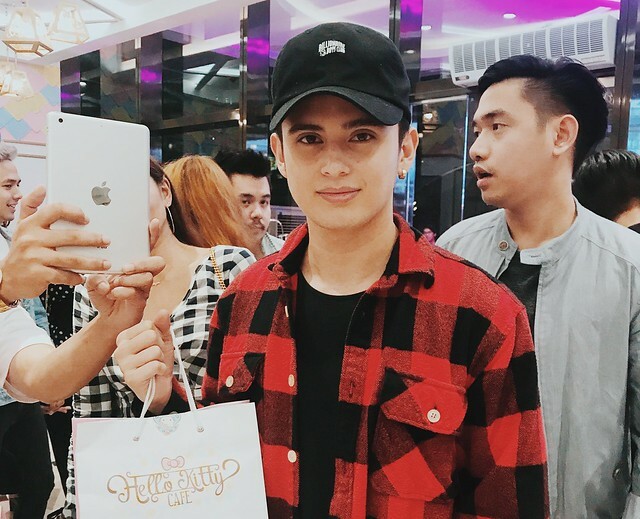 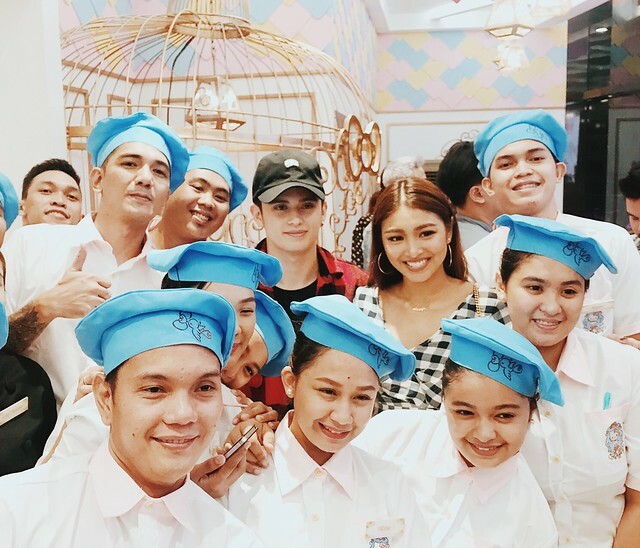 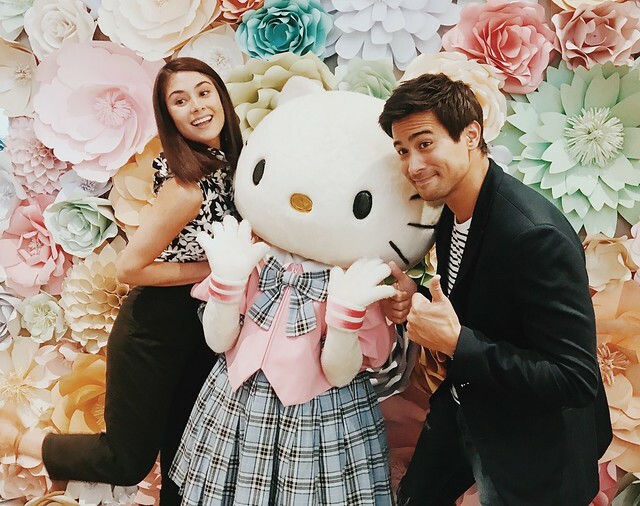 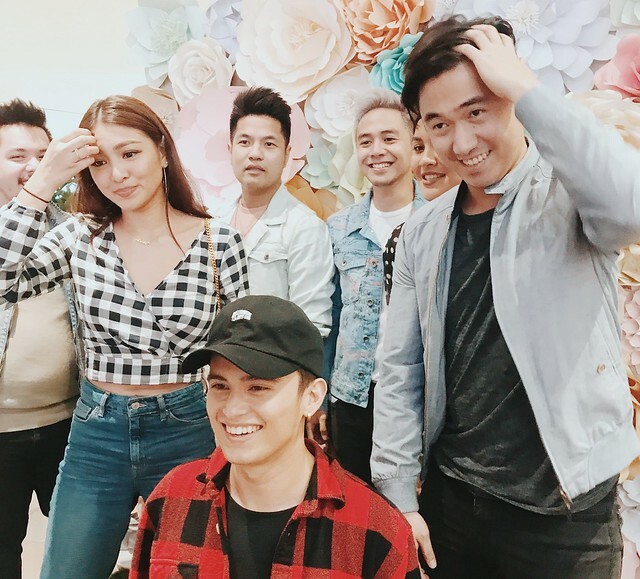 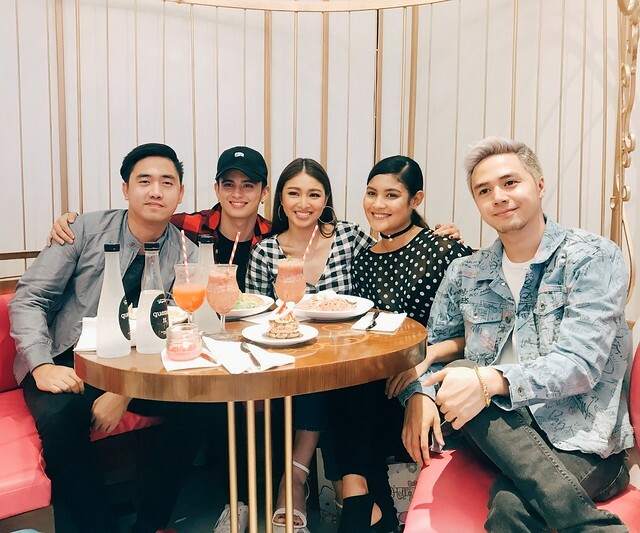 I share the cute Hello Kitty photos with James Reid, Nadine Lustre, Arianne Bautista, Sam Milby, Sam Concepcion and Kiana Valenciano.